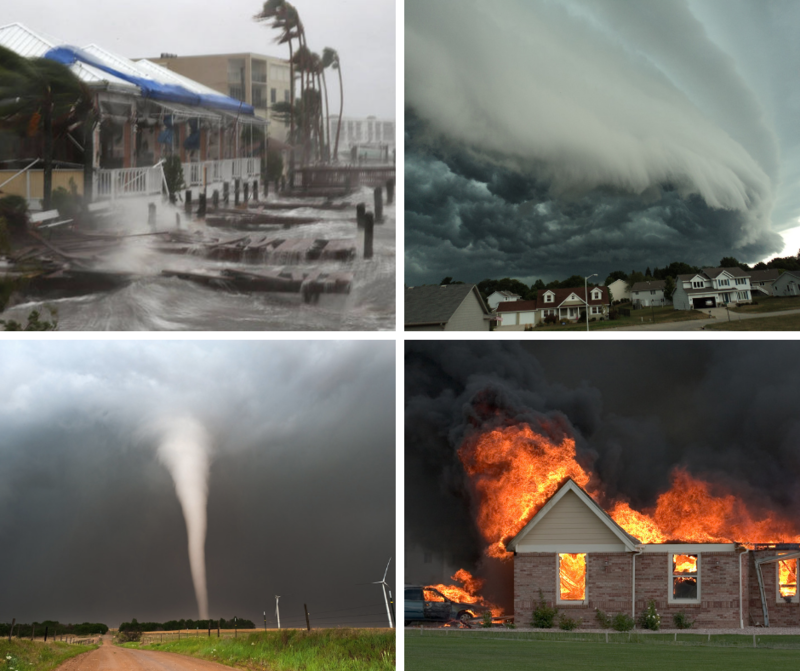 September is a notable month in the Disaster Preparedness Industry for being National Preparedness Month, a time when the importance of preparing for disasters is brought to the forefront of American’s minds through a campaign sponsored by FEMA and the Department of National Security. National Preparedness Month has been observed every September in the U.S. since 2004 when Congress authorized an endeavor to strengthen the nation’s preparedness capabilities and those of its citizens. The initiative was triggered by the tragic terrorist attack of September 11, 2001. The goal of National Preparedness Month is to encourage all citizens to develop their own survival preparations for dealing with virtually any type of disaster, whether natural or manmade. National Preparedness Month is a reminder that many measures can be taken to help protect our home and families. Preparing for a disaster should not be stressful. Our mission at Quake Kare is to make preparing a simple process and to help our customers find “Peace of Mind” knowing they are as prepared as they can be for the unexpected. Government research shows that many families, schools and businesses are not prepared to deal with disaster, and many don’t have a disaster plan in place. At Quake Kare, we strive to make Disaster Preparedness a topic of conversation in every household and every business so that when disaster strikes, you will be Emergency Ready.